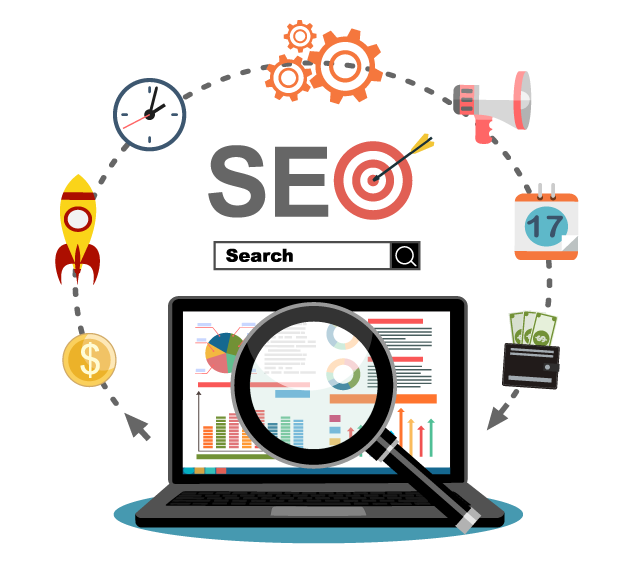 Organic search optimization requires a delicate balance of technology, search industry knowledge, and data. Our team utilizes these three things to help our clients achieve above the fold placement. Many of our clients also utilize our copywriting services to make sure that their web content is not only on brand, but is unique and uses the most targeted search relevant words. This helps maximize Google, Bing, and Yahoo’s quality score for your paid search campaigns that drive traffic to each of your content pages. Get in contact with us today so we can explain these services synergies more and how we can grow your business.